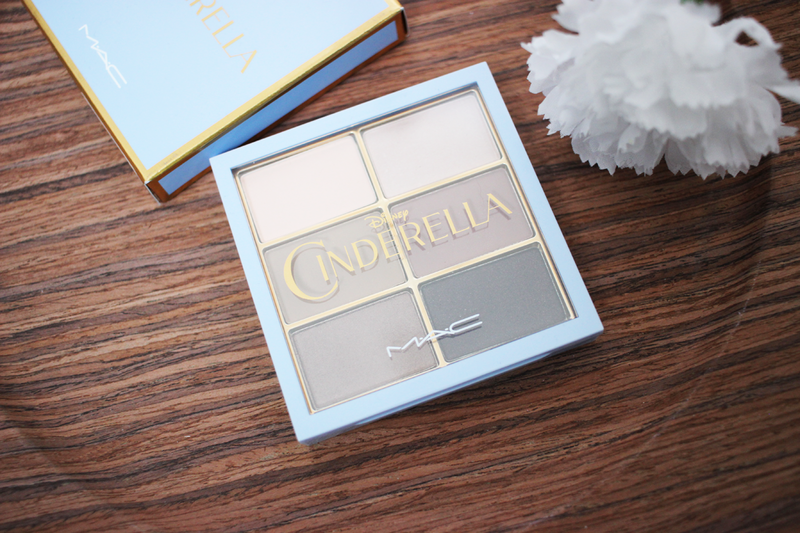 I love when makeup companies come out with Disney themed packaging/products, so when I found out MAC was coming out with a Cinderella collection I was extremely excited! I love the beautiful blue packaging with the gold outline. It looks so classy and really sums up Cinderella. They had many products to choose from, and I ended up only getting two items from the collection. I got this palette which is the Stroke of Midnight palette, as well as one of the lipsticks, which I will save that review for another post. But since I was so in love with this palette I wanted to make sure it had a post of its own. 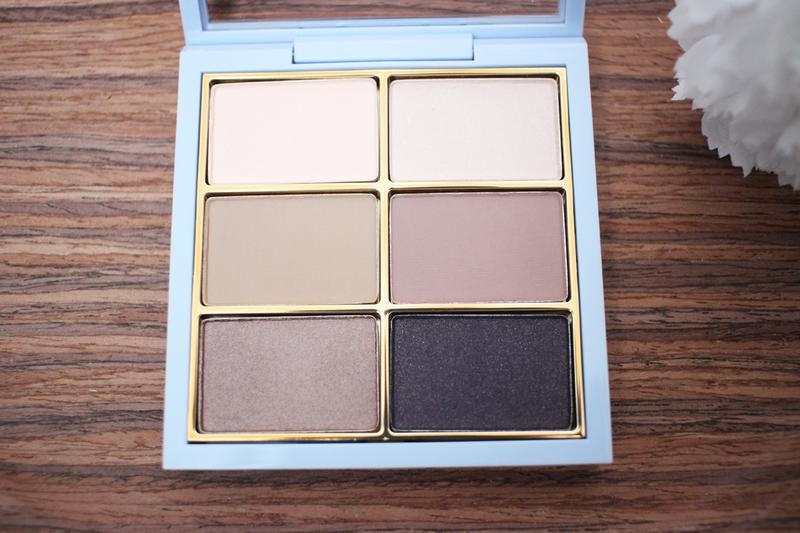 The only limited edition shade in the palette is Stroke of Might, all of the others are shades you can buy at anytime. I actually only owned one shade in this palette already, so I thought it was a good deal to be able to try out 5 other MAC shades. The palette cost $44.00 and I hardly ever use up shadows so I thought it was such a great deal. If you didn't own a lot of MAC shadows before this would have been a great palette for you to try. I love how pigmented all of the shades were and I know I will use all of the shades. 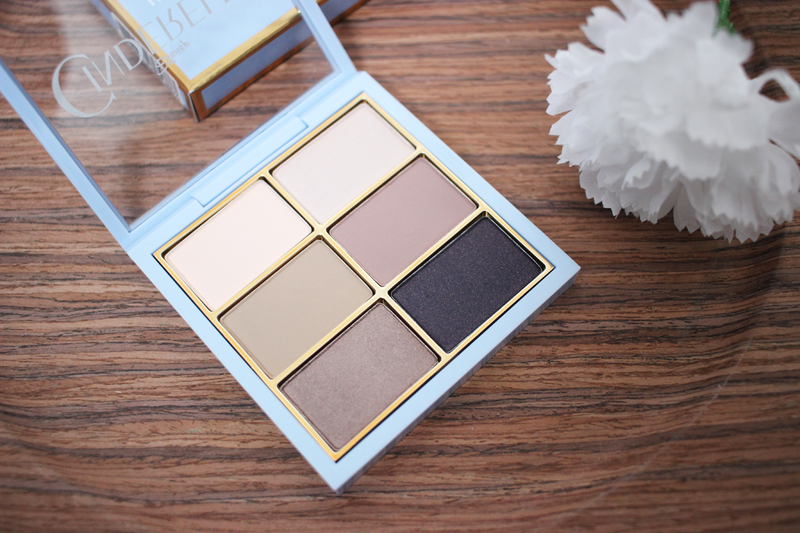 Sadly this palette is sold out everywhere, but I am really in love with this palette. Let me know what you lovelies picked up from this collection! Such a lovely diverse palette!